I have been using this product for 20+ years and still loving it. Cleans my face and leaves it feeling refreshed. The slight minty fragrance is a plus. Love Clarins! 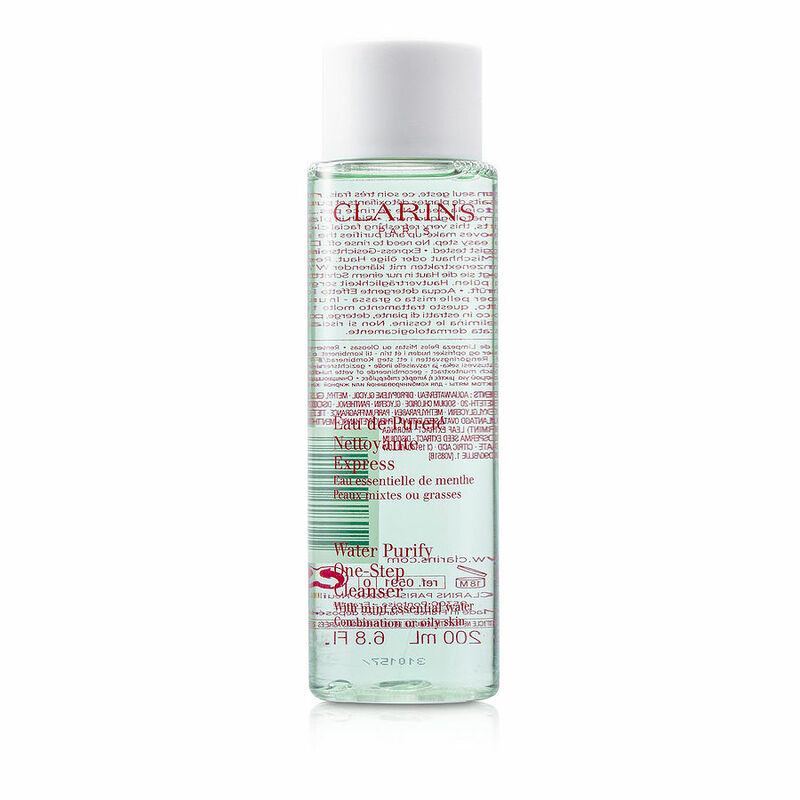 Clarins water purify one step cleanser w/ mint essential water ( for combination or oily skin ) is one of the best cleansers as it does not leave your face feeling greasy or dry. It is clean and smells great.